AKG K701 and Q701 are two open back headphones that very often compared to each other because of their many similarities. These headphones are loved by many people for their sound quality and comfort, which is among the top in the market. If you want to own a headphone for everyday use that will give you the best experience out of every music you hear, go check our article below. For many people, AKG K701 and Q701 probably seem like the same headphone. The K version was actually released earlier than the Q models; there is no clear reason why the model named Q, but there are some suggestion telling it is to shorten Quincy Jones version. The company claimed that this version is the most accurate and responsive headphones they have ever made and it might be true looking from the many positive reviews on the product. At the other hand, K701 model is the company old models for they are already exist since around 2003. The reason why it still around these days is because the beautiful sound, perfect design, and great comfort that hardly found altogether in many similar headphones out there. Both models in this article are not an ANC, so you shouldn’t expect some good noise cancelling from them because they just simply didn’t built for that purpose. 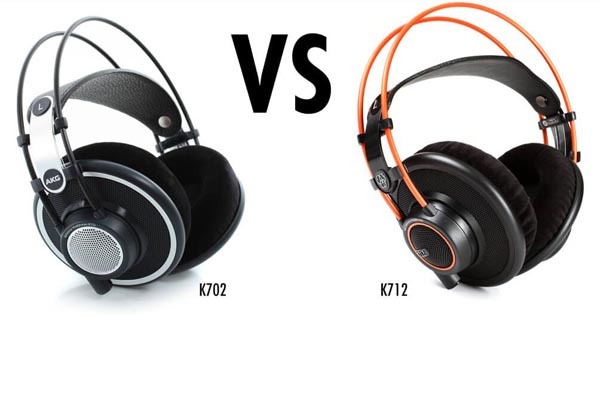 Read also: AKG K701 vs K702 here. When talking about headphone, the most important thing must be the sound. Both of AKG K701 and Q701 sound great; the K model is generally well balanced throughout the frequency range as well as detailed. But if you use this in a studio, you will notice the highs can get quite high. At the other hand, the Q model is said to be sound more musical and fuller without the hardness, which means it has a little fuller bass and less harshness in the highs like in K model. Another difference that put these two in different position is the detachable cable, because we know the old AKG K701’s cable can’t be detached. In this version the frustrating problem is solved and AKG put 1/4 inch jack plug in an oxygen free copper cables. This improvement is warmly welcomed by the older version users because now at least you can easily swap your cable when it’s broken rather than purchasing a new headphone. In a glance, the padding of these headphones look the same but the company claimed Q701 padding is improved in design to further enhance it comforts. The padding is formed in 3-D and ergonomically shaped, so you can wear it for many hours without feeling uncomfortable. However, the minus of both headphones is still the same. Besides its poor/nonexistent ability to block outside noise, they also can’t keep your music just for you because the leakage level is the type that makes you doesn’t want to wear them in the presence of others. Now, let’s compare AKG K701 with AKG Q701. As it has been mentioned above, the prominent difference between these two models are the sound, detachable cord, and the slightly improved padding. The Q model is better in sound for the fuller bass and less hardness in the highs. You may also swap the cable in this model according to your need and the comfort is slightly enhanced to make it more wearable for long listening. - Patented varimotion two layer diaphragm for sparkling highs and accurate bass response. All in all, the decision is all yours to make. 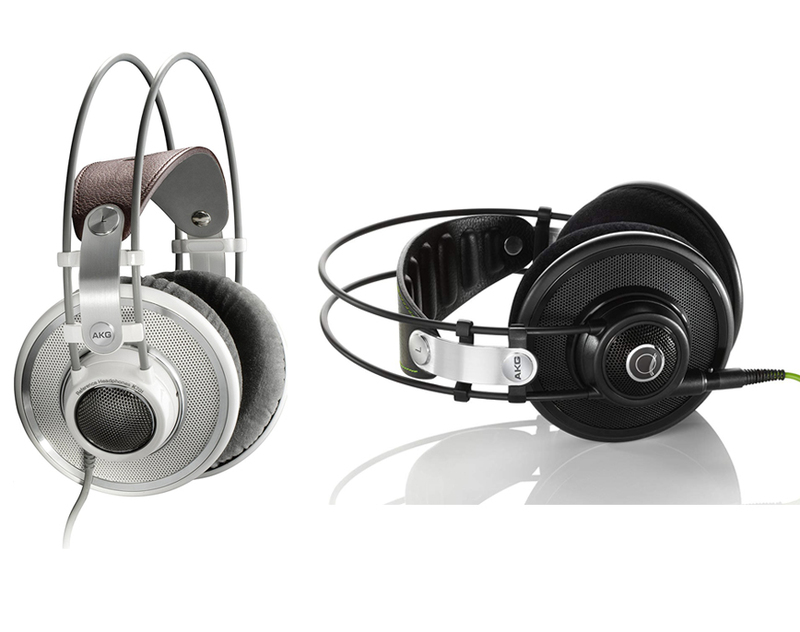 In our opinion, both of them are great pair of headphone and you may already have your favorite model. 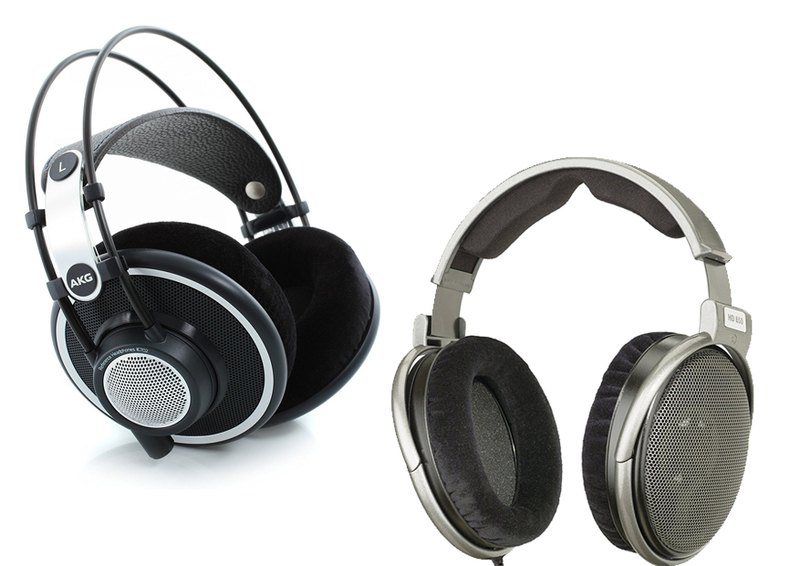 But base on the simple comparison above, we can see that AKG Q701 is the better option here. If you don’t mind about the higher price, we will highly recommend you AKG Q701.